Moving to Elliott, Let's take a look at the latest upgrade from Sue Line Crew Member Dillon Stokes- Goode GAS*A+HOL. 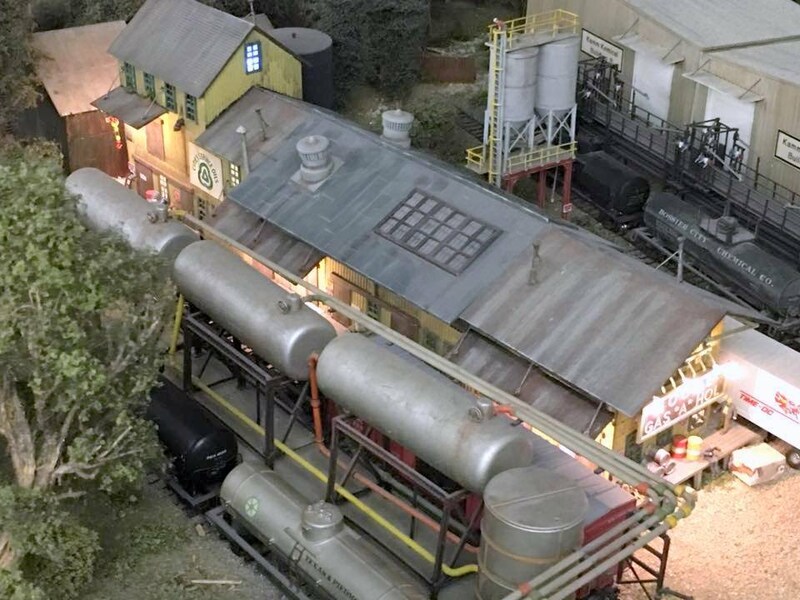 Here we have an overall view of Goode GAS*A*HOL. 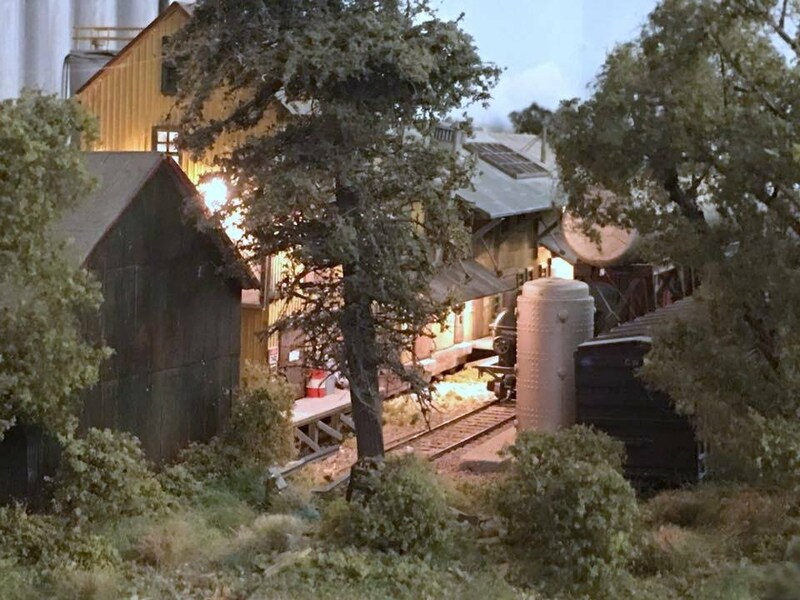 after it has led lighting. 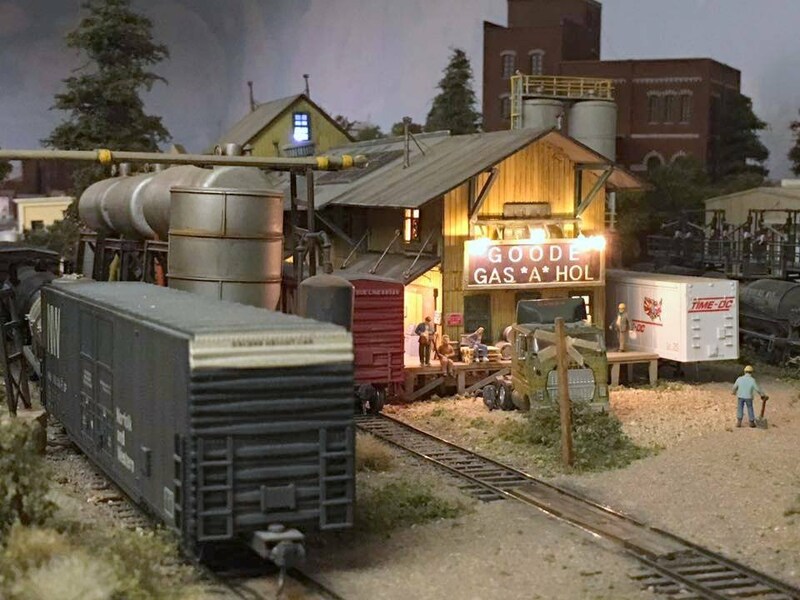 Another overall view of Goode GAS*A*HOL showing the effect of led lighting. 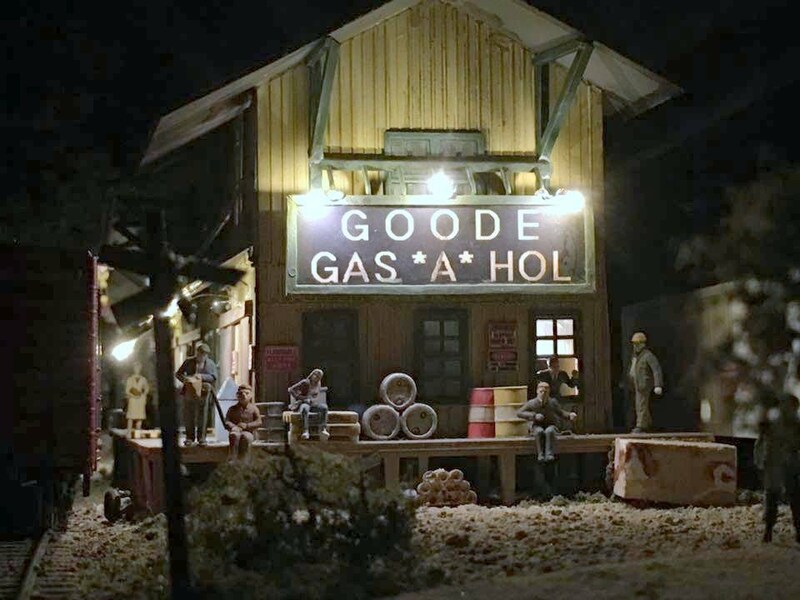 An overall view of Goode GAS*A*HOL from the opposite end also shows the effect of led lighting. 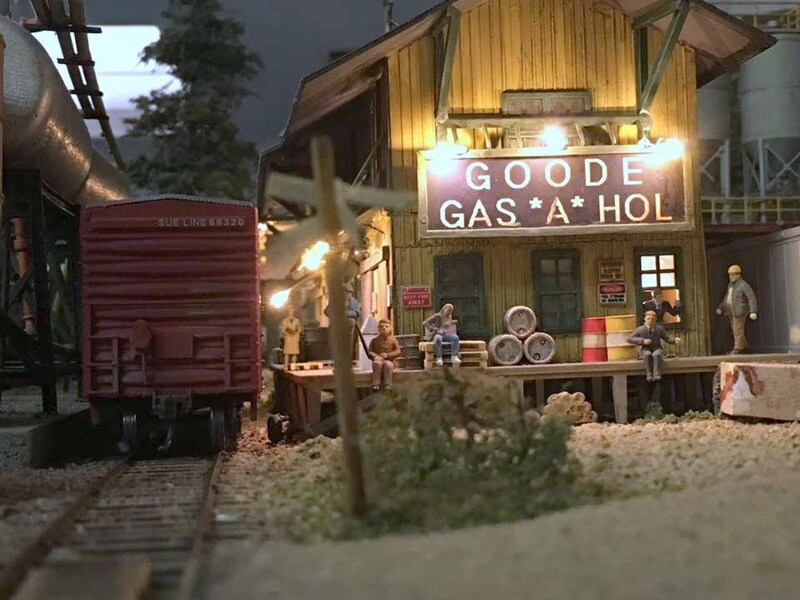 A close up shot of the east end of Goode GAS*A*HOL showing the effects of the led lights. 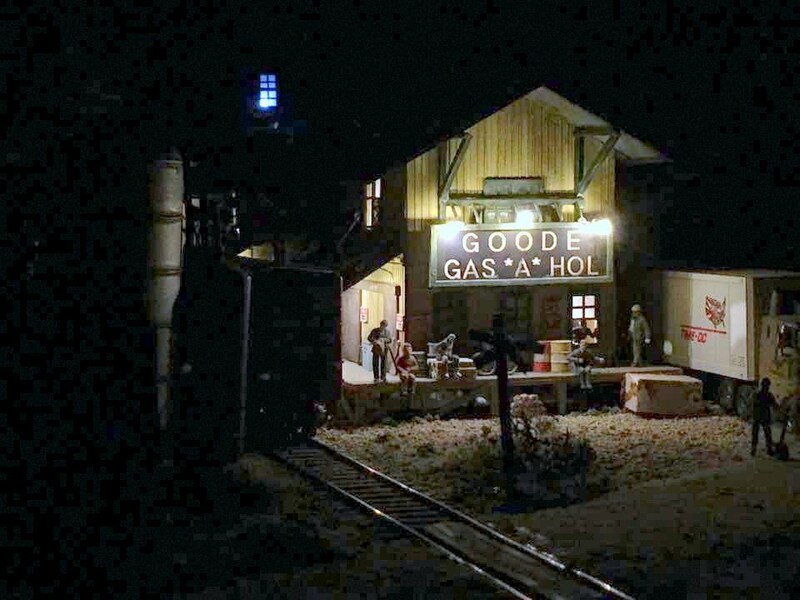 A similar view of Goode GAS*A*HOL without ambient light. Sue Line Crew member Dillon Stokes.